Sharon Lechter is a Certified Public Account and entrepreneur who is the best-selling co-author of the 1997 international best-seller Rich Dad Poor Dad. 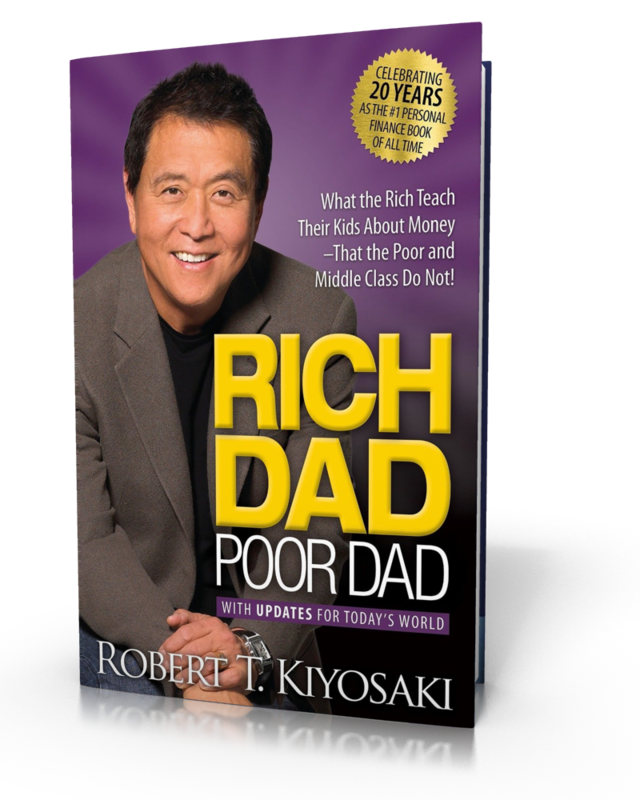 For over 10 years Sharon and Robert Kiyosaki released 14 additional books in the Rich Dad series while she served as the CEO of the company. After helping Robert Kiyosaki to scale out his Rich Dad business, she then helped the Napoleon HIll Foundation with the writing of multiple best-selling books including, Think and Grow Rich: Three Feet from Gold and Outwitting the Devil. In 2009 Sharon was appointed to the National CPA Financial Literacy Commission as a national spokesperson, this is the same council that served both President George Bush and President Obama. Sharon today has a team of over 5,000 people who help her with her various entrepreneurial projects. Listen in as @sharonlechter breaks down Outwitting the Devil in today’s special episode of the Thrivetime Show. Should you go to college? On today’s episode of the Thrivetime Show, Clay Clark is interviewing Sharon Lechter, author of the best selling book Rich Dad Poor Dad, about whether or not going into tremendous amounts of debt for education is a good decision for you. Are you trying to save time by delegating the auditing of your finances to an employee? If so, listen is as Clay Clark interviews the author of the best selling book Rich Dad Poor Dad, Sharon Lechter on the Thrivetime show podcast. The best-selling co-author of Rich Dad Poor Dad and the former CEO of Rich Dad (Sharon Lechter) shares how the concept for the Rich Dad Poor Dad book series was developed.